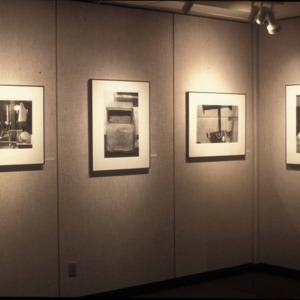 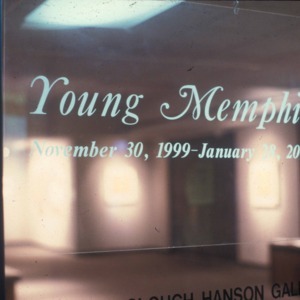 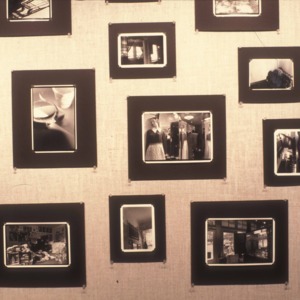 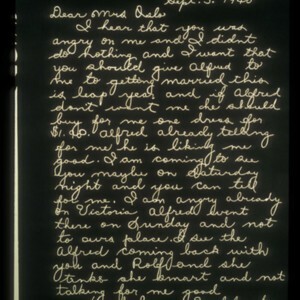 This digital image is an installation view of an exhibition titled "Young Memphis." 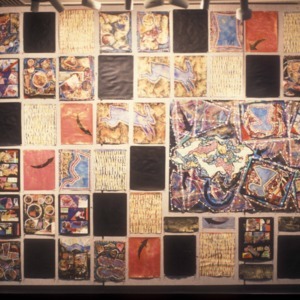 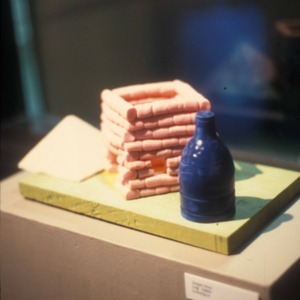 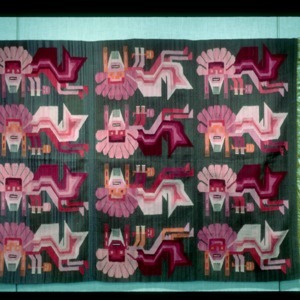 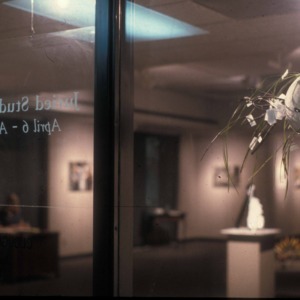 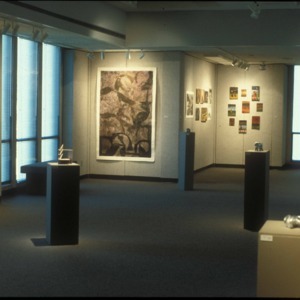 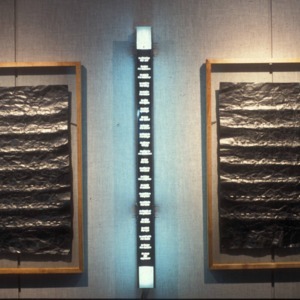 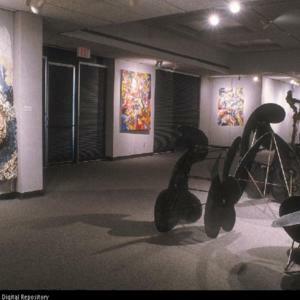 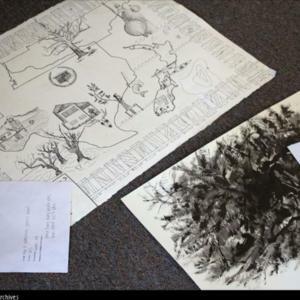 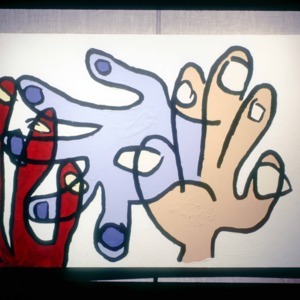 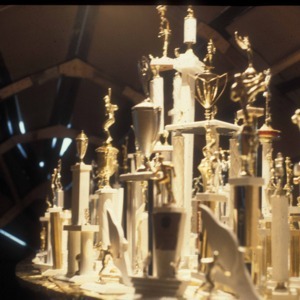 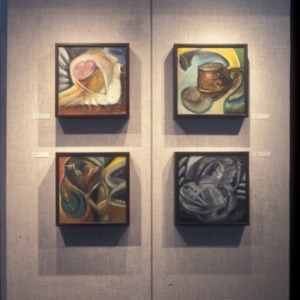 This work was featured in Clough-Hanson Gallery November 30, 1999 - January 28, 2000. 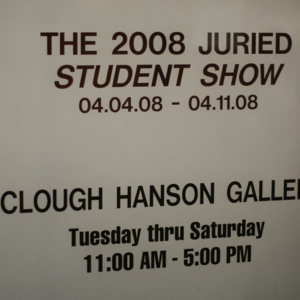 Eleven images documenting the installation of artwork at the Current Faculty Exhibit in Clough-Hanson Gallery. 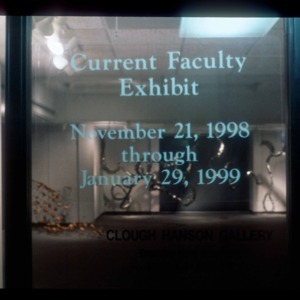 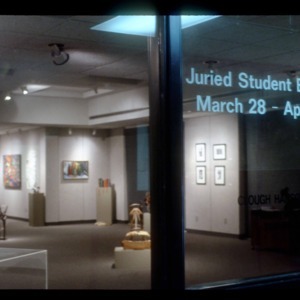 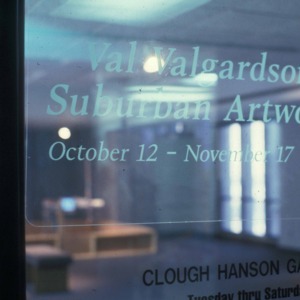 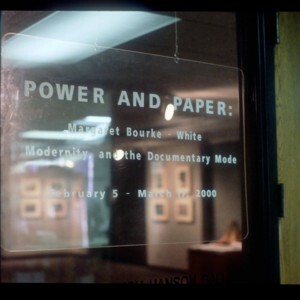 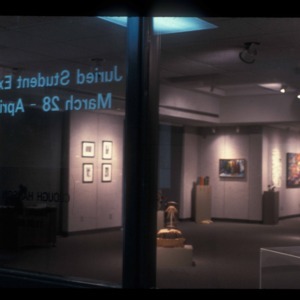 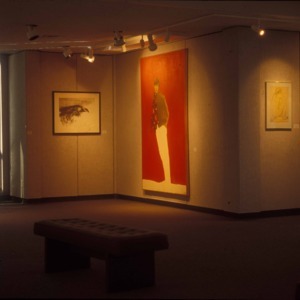 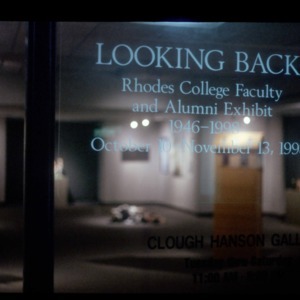 This exhibition was open November 21, 1998 - January 29, 1999.